I understand! Just save up and shop around. 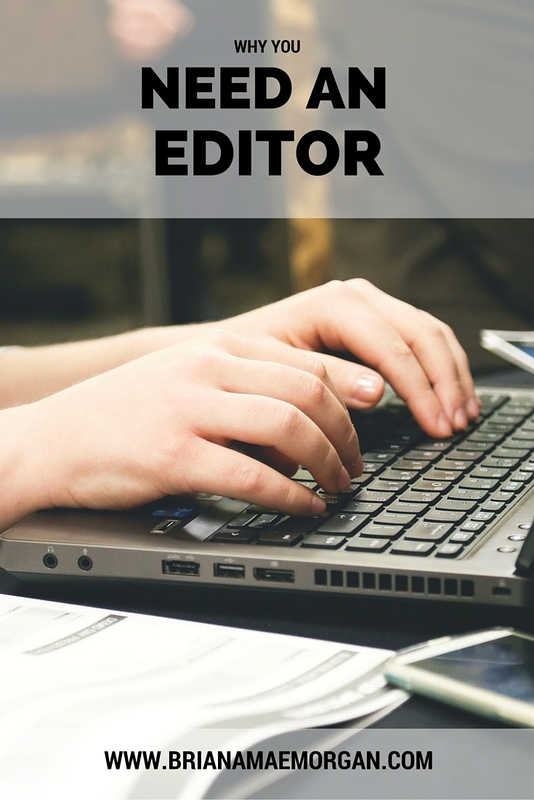 😉 Most editors will also give you a sample edit so you can get a feel for what they do! Do you do children’s book manuscripts? I haven’t yet, but I’d like to. I haven’t yet, but I’m open to it!